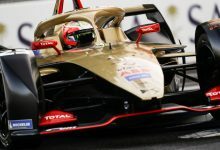 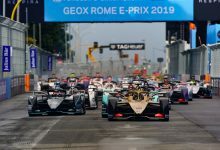 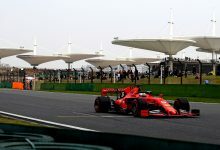 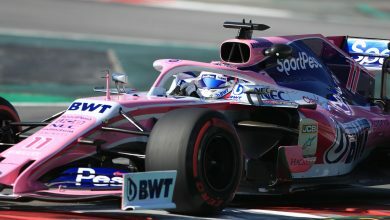 Racing Point driver Lance Stroll says that he believes the team is strong enough to be a points contender at every single race on the calendar. 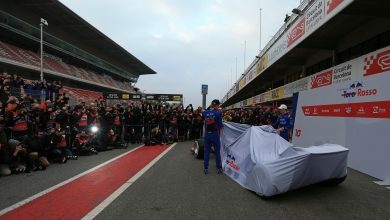 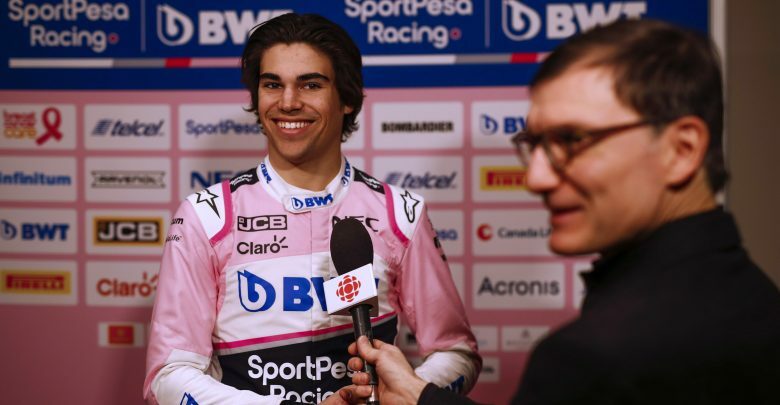 Lance Stroll was presented as a Racing Point driver on Wednesday at the team’s launch event in Toronto; Racing Point taking over from the former Force India entry. 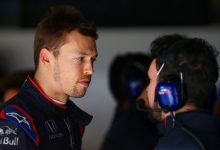 He joins his father’s team from Williams, where he spent a miserable 2018 with an uncompetitive car. 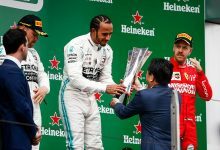 Racing Point announced a new title sponsor at their launch, in the form of online sports betting platform SportPesa. 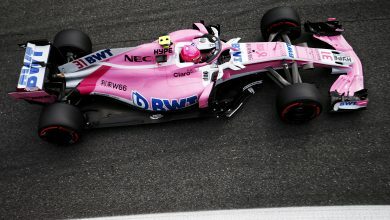 This partnership, coupled with existing Force India sponsor BWT and new signing JCB (also from Williams), means that the Racing Point team are well funded for their first official season as a new entity, after years of declining funding when the team was still under the control of Dr. Vijay Mallya.